What could have led to this? 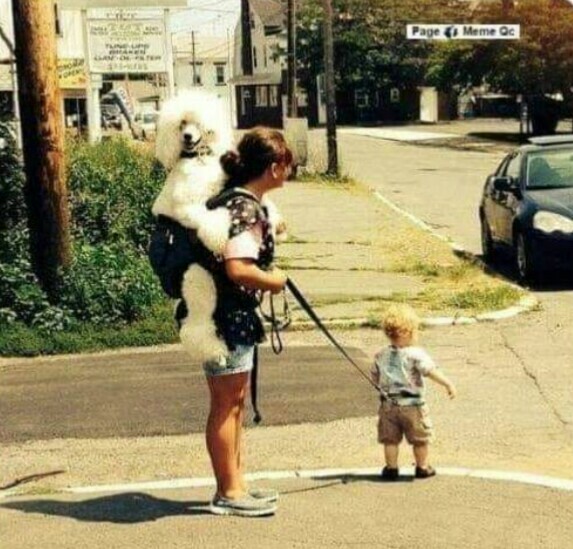 A mum gave a dog the position of her baby and used the dog's leach for her baby, while taking a stroll in public. Her act as led many on social media to suggest that she's likely a victim of the recent approval of Marijuana in her country. Sigh!